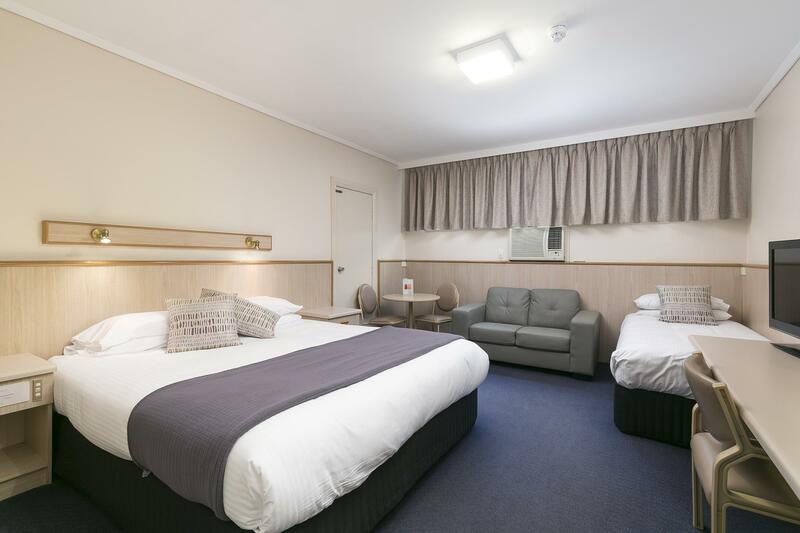 تنعكس أجواء Comfort Inn Anzac Highway Hotel في غرف الضيوف.بياضات, مناشف, اتصال لاسلكي بشبكة الإنترنت (مجاني), حوض الاسترخاء, غرف لغير المدخنين هي بعض الميزات الموجود في العديد من الغرف. يقدم الفندق العديد من الفرص للاستجمام كمثل حمام سباحة خارجي, حديقة. 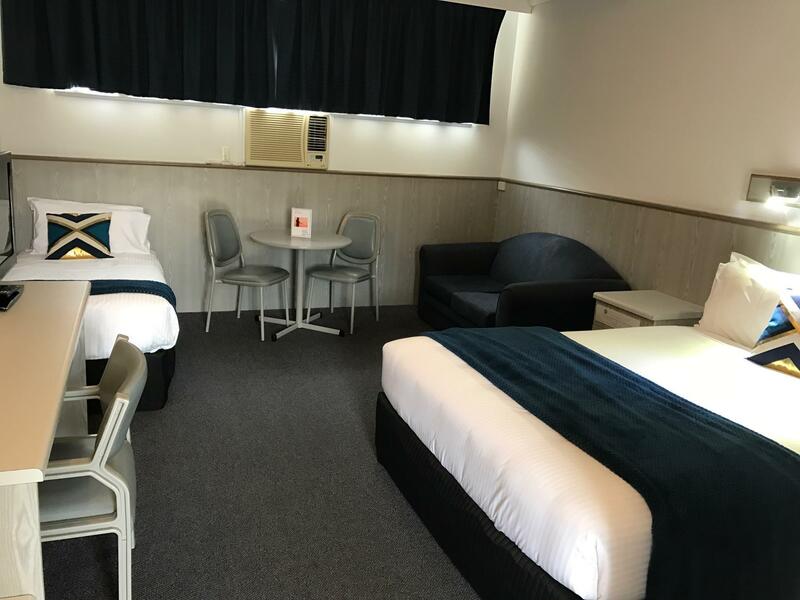 إن كنت تتطلع إلى إقامة مريحة وهادئة في المدينة، فستجد في Comfort Inn Anzac Highway Hotel بيتك الثاني. 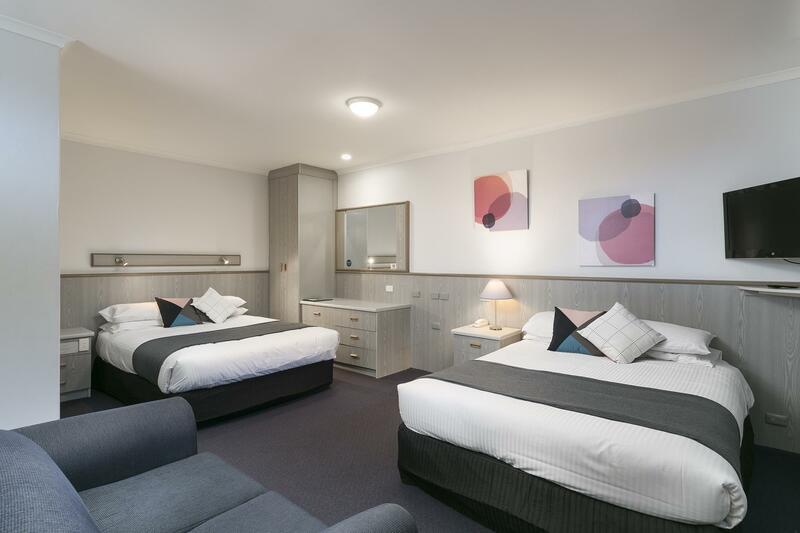 Clean and spacious room. Great facilities with all the amenities. Friendly and helpful staff. The the room lock was very difficult to open and required persistence to open. It's a great location because it's about 10 minutes from the shops at jetty Rd. Room had spa but plug was nit good so water level did not stay the same. Not enough information given to us about local attraction for kids. Good 10-15 minutes walk to Glenelg foreshore which was great for New Year celebrations! Location of the hotel is excellent. 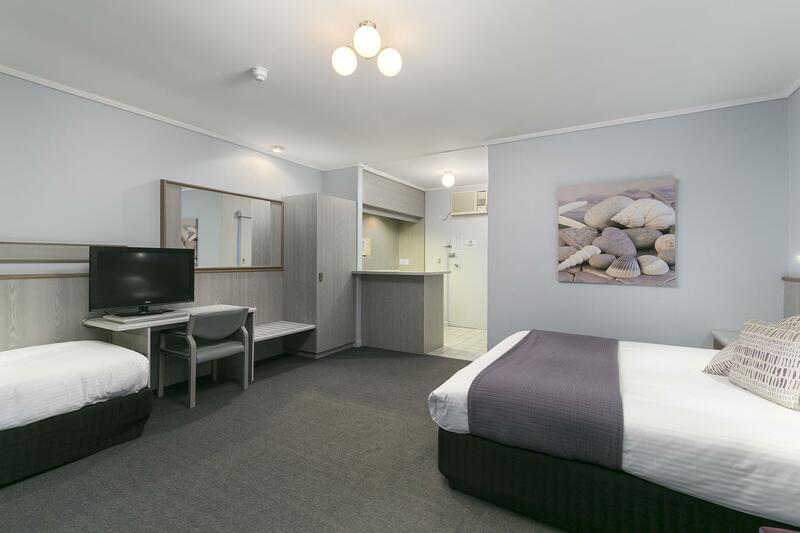 If you drive, Glenelg is a stone throw away. Outlet Mall and Airport are less than 10 to 15 minutes away (less than 10km). 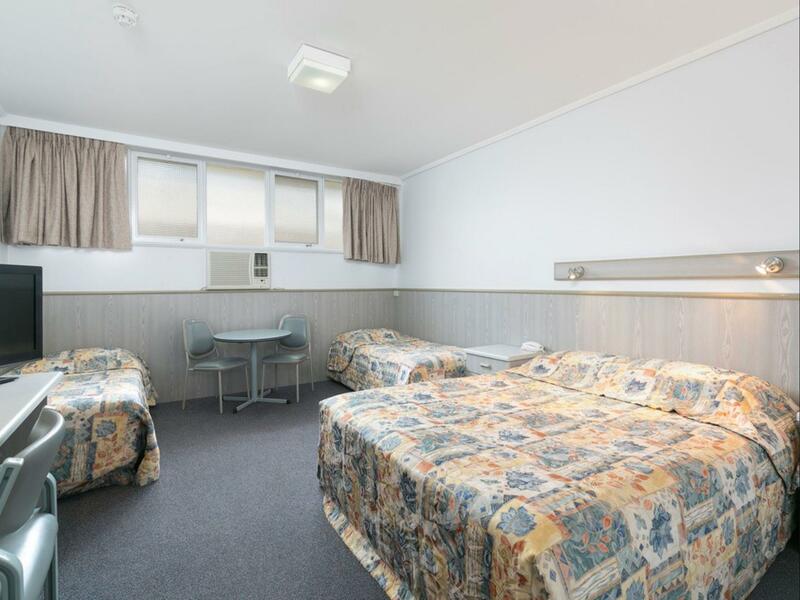 Ask for a room that is not too near the highway so you don't get the traffic noise at night. 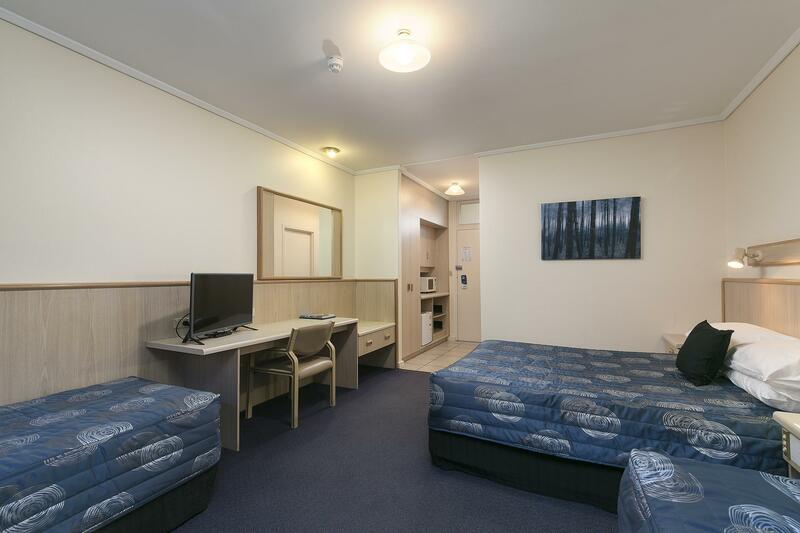 The room is very clean and fully equipped with even a microwave oven. We were given a carton of fresh milk upon check-in for making coffee and tea, very considerate indeed. It also has a dining table and sofa. Bed is comfortable. Shower facility is basic but good. Nothing to complain about. Parking is free. Front desk receptionist is friendly and made us felt very welcome. we stayed there for 1 night and we needed to leave for airport in early morning. It was only 15 min drive from hotel to the airport, and there was free parking just outside of the room, it was very convenient for travellers who have a lot of luggage. Location, Price and what you get for the price you are charged. Were only there to sleep, have family just around the corner. Very clean, plenty of towels and changed daily. Good location and very quiet considering it's on a miain road. Would stay again. We had no need to experience the dining facilities but had to rate them to get the review accepted! It suited us as we had an early morning flight so it was nice and close. Very basic but relatively clean . Downsides were the old air conditioning units on the wall, bulky and incredibly noisy!! It was a warm night when we stayed but couldn't keep aircon on as no one could sleep which resulted in is all having very little sleep! Needs upgrading, looks a bit tired and run down.